Today, exactly 5 years ago, the first version of Looking4Cache was released. 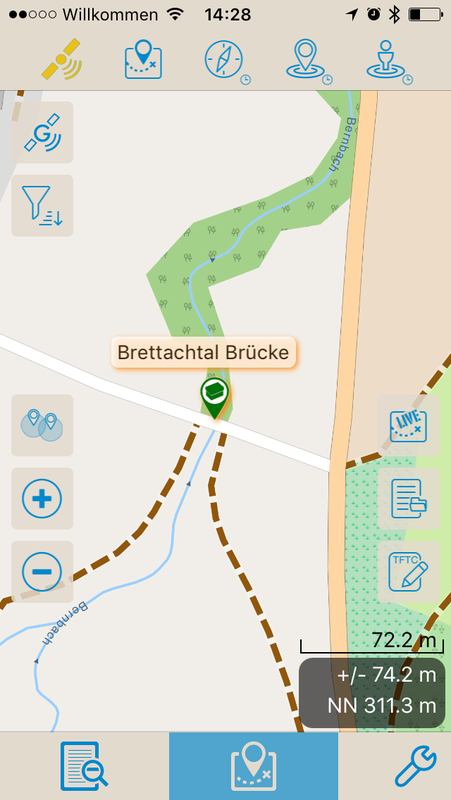 In the last years a hobby project has become a grown geocaching app, which is today probably one of the most comprehensive ever. 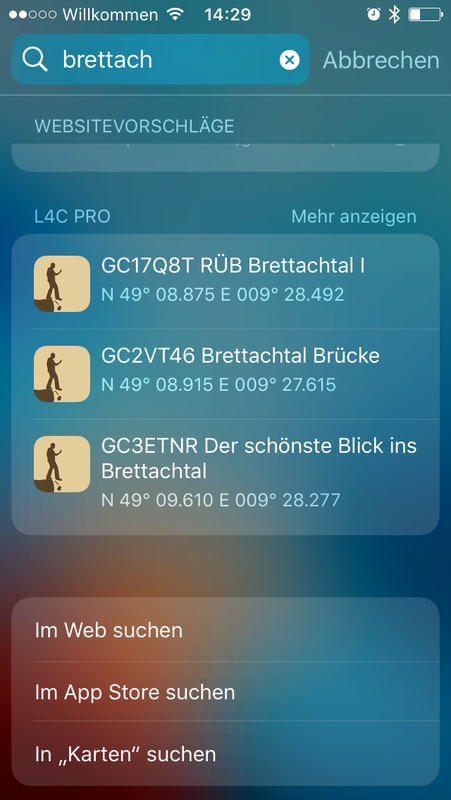 Because of the birthday I lower the price for L4C Pro to $2.99 or €3.99. The InApp purchases I lower to $0.99 or €0.99. If you are a GSAK user and you have not the GSAK import yet is the best opportunity now. The offer runs until 06/25/2017. After spending the last year mainly on improvements in the background, stability and the new offline maps, my attention will lie on the UI and the user experience. Finally the time has come: iOS 10.3 has been released and as promised, now you get the new version 2.4 of Looking4Cache. 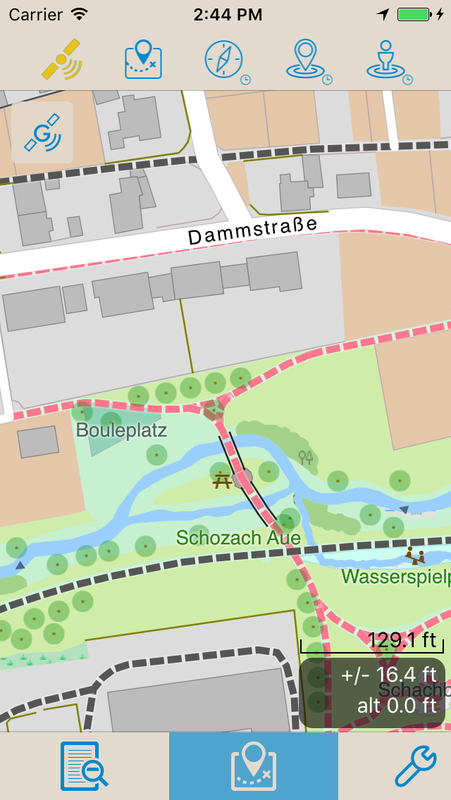 This version uses a new tiny map format. 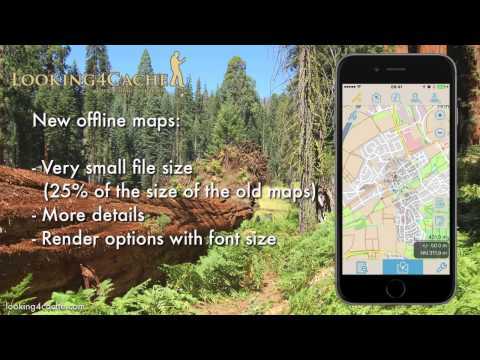 Please keep in mind to re-download your offline maps before searching for tuppers. I wish you a lot of fun outside with the new version. In the last days many users asked when I will release version 2.4, here is an update on the status. During the beta test, it has emerged that the reasons for the crashes since IOS 10 still exist. The cause of this, however, can only be fixed by Apple themselves what they will do with iOS 10.3. The new version of L4C is finally done. But since I’m not sure if an update before IOS 10.3 can affect more users, I’m still waiting for the (hopefully soon) release of iOS 10.3. You can optionally show distance circles on the map. 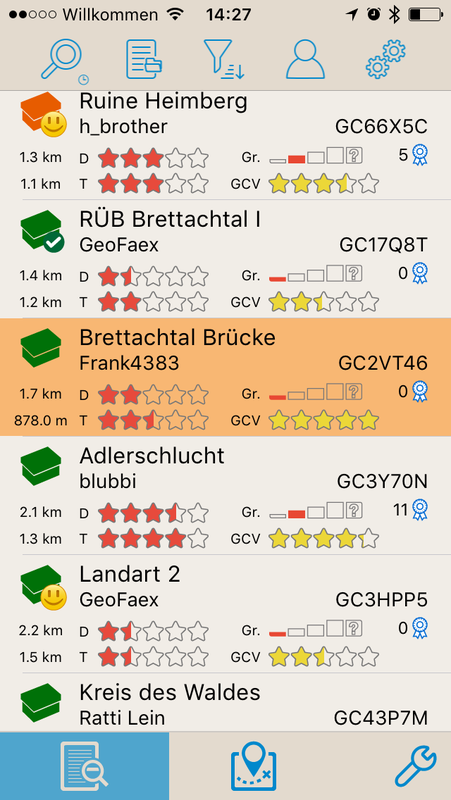 When L4C is sure that some distance for new caches is needed (Tradis, puzzles with corrected coordinates, physical waypoints..) it is a solid line. If L4C is not sure (Mutlis can start with a virtual stage, unsolved mysteries..) it is a dotted line. Mark Caches: Mark a cache by long tapping it on the list. This will make it shown orange colored in all the lists and on the map. Of course you can also filter for this. A user flag of GSAK will also set a mark. You can enter GC-Codes or cache name directly into spotlight. If this cache was ever loaded in L4C (since the update), these will be displayed. File Picker: You can directly choose files from apps like DropBox, iCloud Drive or ownCloud. Last but not least: GSAK Database Import! This function will be available as InApp purchases for US$ 2,99. With this you can import complete GSAK DB3 files, which eliminates the detour through GPX or GGZ files. 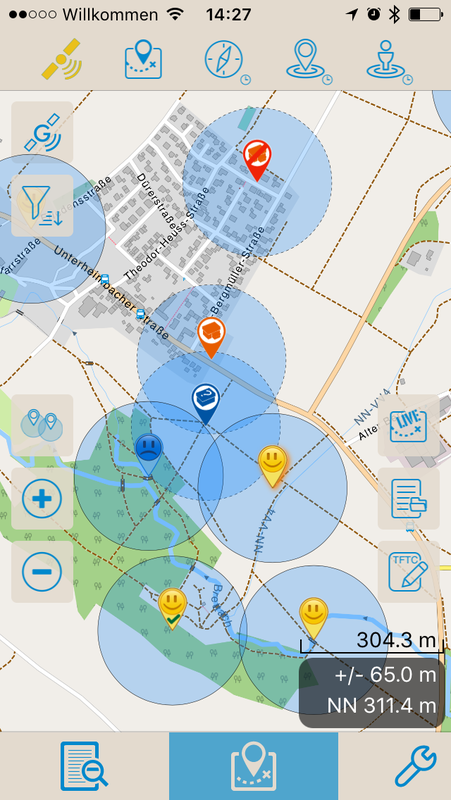 It imports almost all of the informations existing in GSAK, including corrected coordinates, the user-flag, pictures (after the import they will be downloaded from the internet) and many more. The Import is also very fast, on an iPhone SE about 10.000 caches per minute. 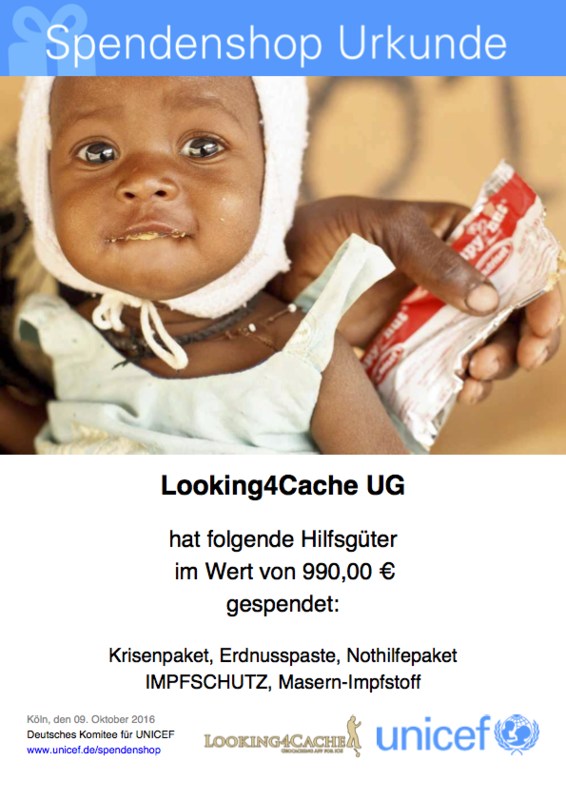 Recently I donated nearly 1000€ through UNICEF’s donation shop. Through this shop, it is possible to directly ‘buy’ aid products, which are used in the regions where UNICEF is active. In concrete this where 1750 sachets of peanut pulp, 250 sugar-salt mixtures (agains diarrhea of infants), 3000 tablets for water purification, 800 vaccine doses against tetanus, 300 doses against polio and 250 doses against measles. The majority of this is compiled in the ‘crisis package’. Here you see that a lot of new details added: Icons for trees, benches and a lot of POI. Bridges and tunnels will be drawn. If you zoom out the map will have more contrast than the current ones. Streets with contours are better visible. Most towns and villages with labels. I redefined all visible details for each zoom level. Now you can adjust more than just “Contour lines yes/no”. 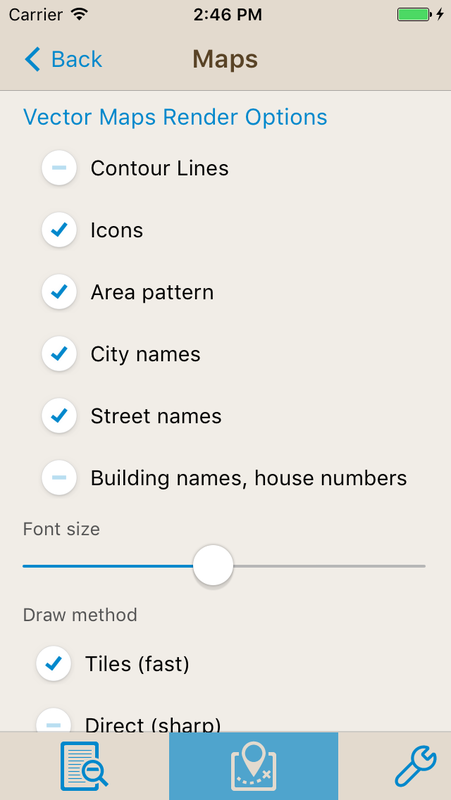 Some will love the new font size setting.. The new maps only require a quarter of memory space. Like whole Germany will have 1.5 GB including contour lines.